A full mouth restoration is a group of dental processes whose objective is to restore the functionality of mouths that have suffered extensive damage or degradation of teeth. It typically involves several different processes or extensive solutions. This type of restoration usually takes a long time—perhaps several months—and may involve scheduled payments. 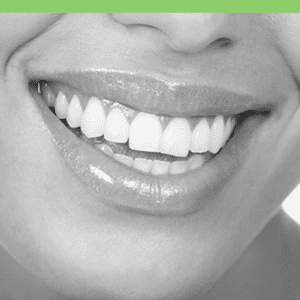 Unlike other dental procedures, there is no set process for a full-mouth restoration. Each restoration must be customized for each patient. 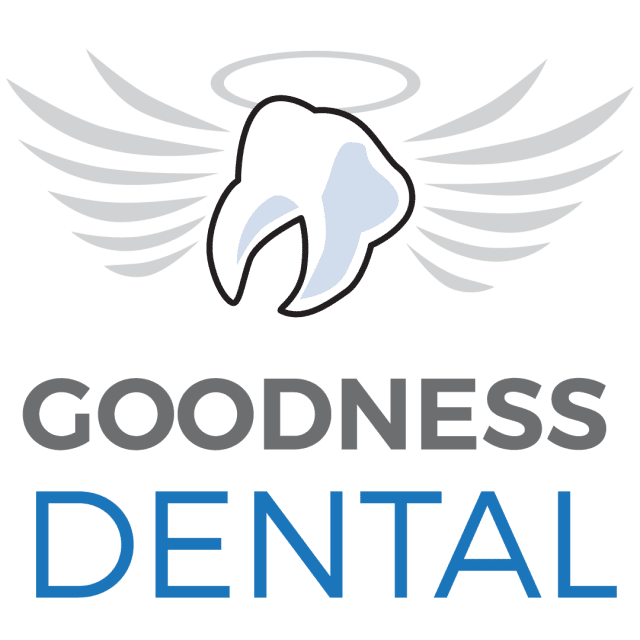 The dentist will typically require tests, x-rays, and physical evaluation in order to assess the extent of the damage, the causes of the damage, and differentiate the teeth that are still viable from those that aren’t. The dentist will then talk to the patient about the different options for a full-mouth restoration. Since teeth affect speech, chewing, and facial appearance, full-mouth restorations greatly enhance the quality of life for a person who has suffered extensive tooth damage. If you are interested in a full mouth restoration in Costa Rica, fill out the “Find a Dentist” form on this page. One of our patient advocates will reply to your needs.